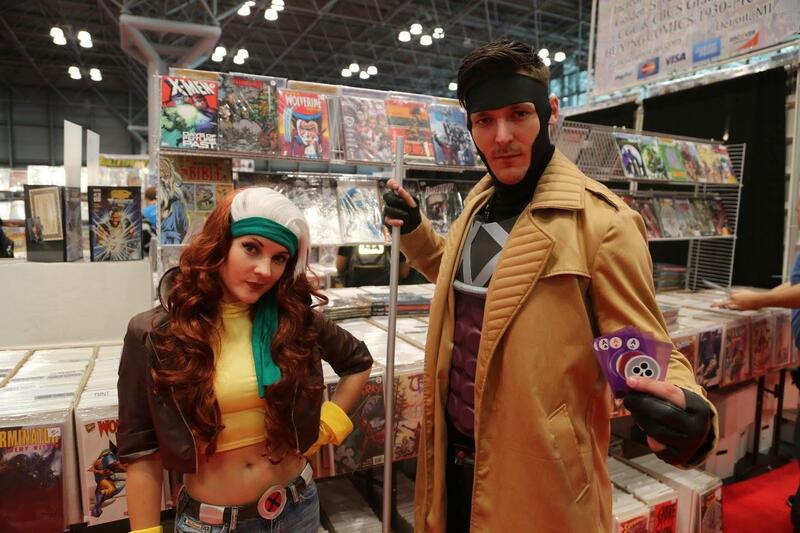 New York Comic Con was this past weekend and you know what that means: Costumes. Lots and lots of costumes. It makes sense why people would use the occasion to dress up like their favorite heroes and villains. When else could people do that besides the day at the end of this month? I kid, I kid. The truth is that the costumes at Comic Con are always way better for a very simple reason. People spend countless hours perfecting their costume to get ready for just one weekend. For Halloween, people just buy something at Party City and call it a day. I know which weekend I prefer. According to New York Comic Con's website, the event is "the largest pop culture event on the East Coast. Hosting the latest in comics, graphic novels, anime, manga, video games, toys, movies," and much more. The massive event had an attendance of 180,000 in 2016. 3. I think she might be nuts. 5. This is hardly a fair fight. 8. Oh, look. It's Mr. Doctor. 9. Fairest of them all. 10. You don't think they're having an affair, do you? 11. They'll get GI Joe next time! 12. Always a shortage of rum at Comic Con. 13. Give me back my fairy! 15. Don't look now but I think someone may have written comics about you. 16. He is the night! 17. You are all inside of me! 18. That isn't a vampire! 19. Are we sure this isn't Gal Gadot? 21. Queen of the ocean. 24. I'd watch the team up. 25. 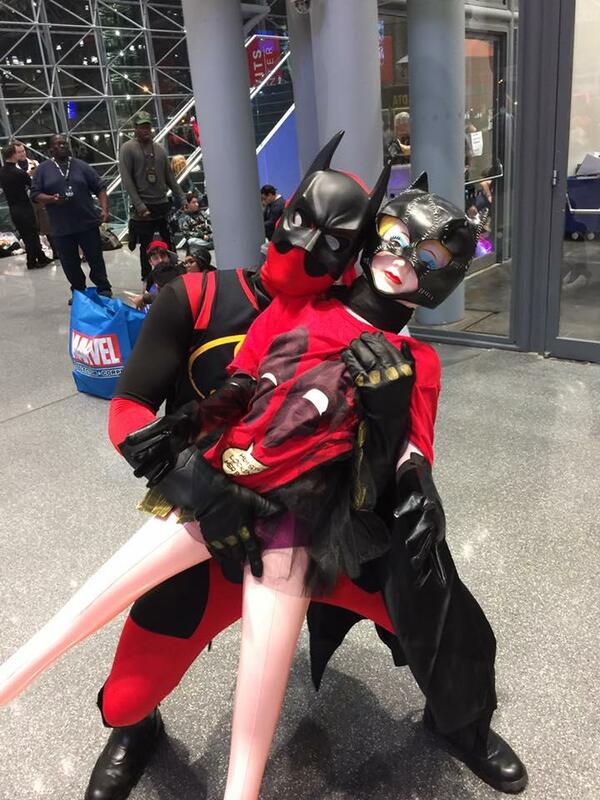 The perfect father-daughter outing! 26. Be careful with Baby Groot. 27. Let's play with them.